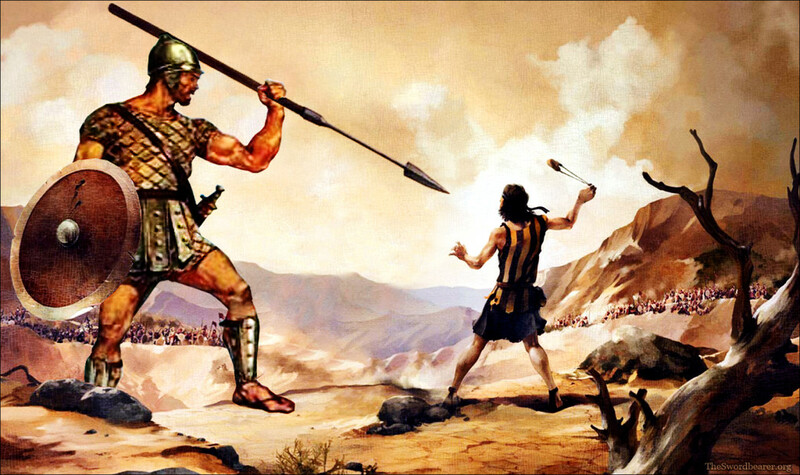 It used to be lots of Davids against a Goliath, but now the Davids have all decided to gang up. Ride sharing apps Ola, Didi Kuaidi, Lyft and GrabTaxi have formed a grand partnership to take on their biggest rival Uber. Under this move, the four companies will allow users to book cabs from each other’s apps in all the regions where they operate. Uber has a global presence, but these four companies are big in specific markets. Ola is the leading taxi hailing app in India, where it operates in 102 cities compared to Uber’s 22. Didi Kuaidi operates in China where it leads Uber by a big margin. Lyft operates in the US and GrabTaxi has a presence across Malaysia, Singapore, Indonesia, Philippines, Vietnam, and Thailand. Uber though, is still much bigger than all these companies put together. The combined valuation of these four companies is just north of $25 billion, while Uber’s valuation alone is an astonishing $50 billion. Given how Ola, Didi Kuaidi, and Grab-Taxi are all backed by SoftBank, while Lyft has received funding from Alibaba, which counts SoftBank as an early investor, the move had been anticipated by industry experts. Following this alliance, joint partner products will start rolling out in the first quarter of 2016 and each company will handle mapping, routing and payments through a secure system across countries. The four companies will collaborate and share technology, local market know-how and business resources so that travelers can access local on-demand rides by using the same app they use in their home country.